In general WillowFlex is a forgiving material that requires no special settings and is easy to print with. Adhesion: Printing Tape, Glue or similar to get strong adhesion to build plate. If you have more specific questions or needs, we recommend that you take a look at our FAQs. Basic advice: Get a good active cooling system for your printer and cool as much as possible beginning with the second layer. Everything stands and falls with the Retraction: Retract deeply and quickly to prevent oozing. A retraction rate of 100mm/s should work. 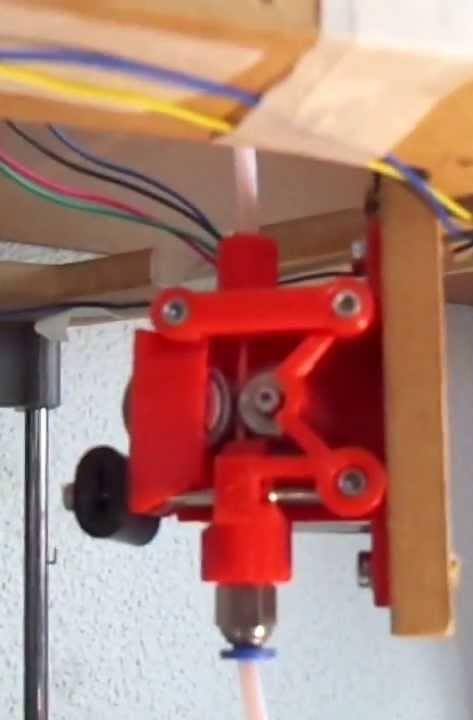 You will also need find the maximum retraction distance: retract until the suspension of the Filament is hidden in the hose, and then and 2 mm further. We tested on the NBEO printer and the depth was 6.8mm. Don’t squeeze the Filament! WillowFlex offers a very good grip on the feed wheel. So you can adjust the pressure of the gears to be very gentle. Print with constant speed (inner/ outer cover & infill). We got the best results with 30mm/s – 50mm/s. 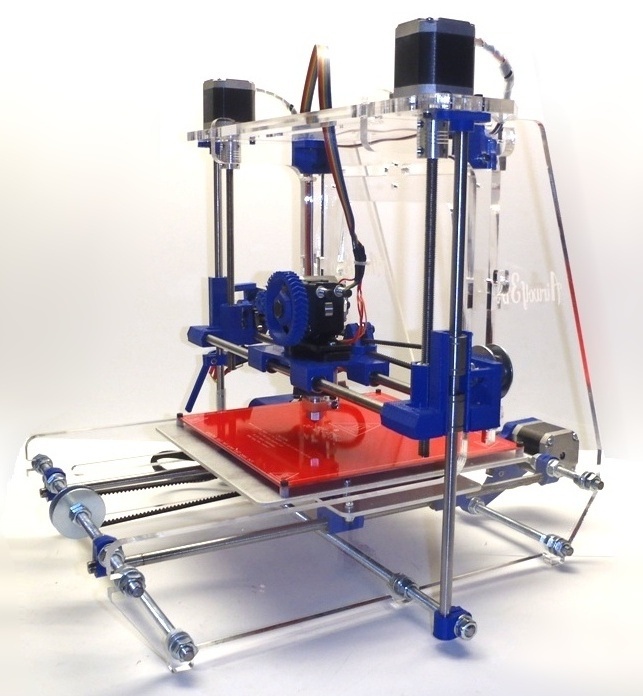 We recommend a minimum print time of 10 seconds per layer.